Will Self is one of the most notorious and exciting contemporary writers as well as one of Britain’s most visible public intellectuals. Self is astoundingly prolific, has written across many different genres and is our foremost literary satirist, whose linguistic pyrotechnics and surreal conceits give an idiosyncratic and highly illuminating perspective on the world today. As psychogeographer and provocateur Self has staked out as the world his territory, drawing our attention to the surreal and grotesque within everyday life. As Self’s status as master of Zeitgeist is now confirmed by his Professorship of Contemporary Thought, this conference presents a unique opportunity to reflect on the significance of Self’s achievements, bringing together the foremost critics working on contemporary fiction. 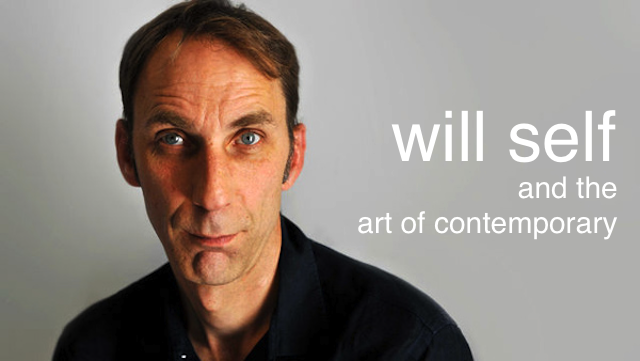 Will Self will be reading from work in progress and talk about his extensive body of work. Short papers and panels are invited on aspects of Self’s writing focusing on topics including the work’s relation to genre, intertextuality and form; (post)modernism and new realism; political and cultural geography and the contemporary; satire and surrealism; place, psychogeography and the urban environment; (semi-)documentary fiction/gonzo and life-writing; mental illness, psyche and consciousness; gender, sexuality and alterity; morality and ethics; class, Englishness and Otherness. Send abstracts for papers of 250 words, together with a brief biographical note, to Nick Lavery at the email address below, before 28 February 2013. Requests for early notification of acceptance for international delegates are welcome. For further information and registration details, see below. 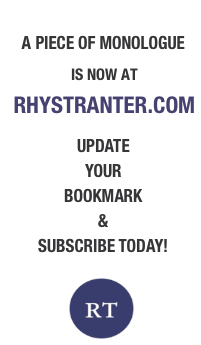 English and Creative Writing, Digby Stuart College, Fincham 301, University of Roehampton, London, SW15 5PU.